It’s always fun to shake up your backyard flock with a few of the slightly rarer and definitely funnier looking birds. Some maintain a majestic look and others simply look ridiculous. 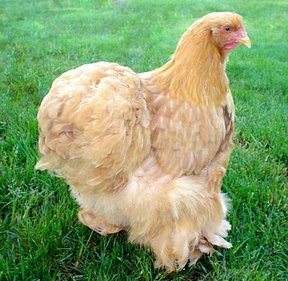 Below are some of the top exotic chickens to add to your small flock. 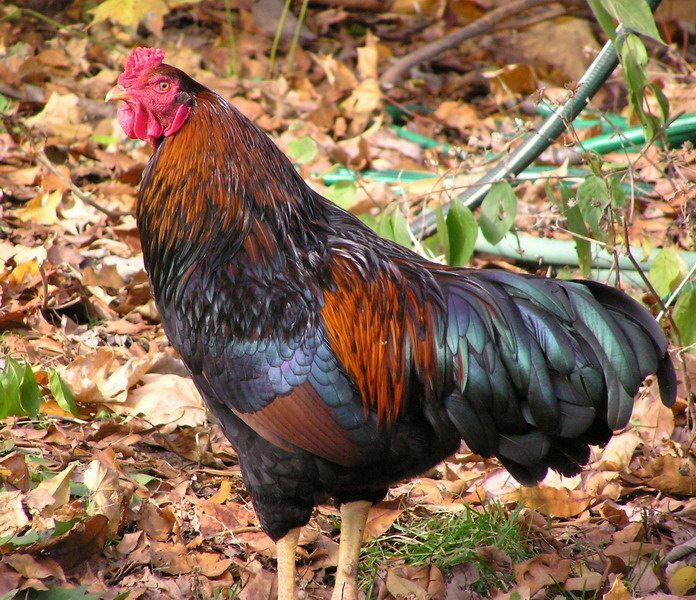 This breed is considered exotic because of its spectacularly colored eggs. The eggs range from blue to green and Ameraucana’s lay a lot of them. They are a very cold hardy bird that is fairly common. Weighing about five and a half pounds, the Ameraucana is an easily adapted and generally well-mannered bird. The look of this breed is also intriguing. They have a tuft of feathers that muffs around their neck and gives them the appearance of a hearty, Santa Claus like beard. They also have noticeably blue legs. 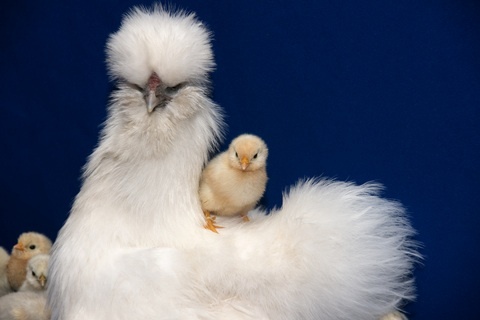 Definitely one of the more uncommon breed, the Bantam Cochin weighs just under one and a half pounds. These birds hail originally from China and were known as the Shanghai. They lay small yellow eggs and are cold hardy. Excessively broody, they are wonderful mothers that adapt well to circumstances and are calm, docile and easy to handle. They come in a number of styles, such as the frizzle, and a variety of colors. All are feather footed and certainly amusing to see. They are considered an ornamental breed as their laying is not as great as it is in some other breeds. Interestingly, the current Duchess of Devonshire adores Cochins and has written several books about the breed. Much like the name suggests, these special birds have amazingly long tail feathers’ especially in the roosters. They weigh about four pounds and are fairly uncommon. Hailing from Japan, they require much care and focus to maintain the beautiful look of their long, and luxurious tail feathers. A very poor layer and not suited at all for hard weather, the Phoenix is only meant to be a beautiful ornament around your household. Despite its four pound weight, the Sultan knocks quite a punch in the chicken yard. Its startling appearance floors many who look at it. Puffy head feathers and feathered feet cause no small number of chuckles and amused looks. These small birds sport a “turban” on their head, “slippers” on their feet, and a beard to make a true sultan smile. Their comb is also v-shaped and their feet have five toes instead of four. They are, however, merely ornamental. They are poor layers and not suited for harsh climates. They are a favorite among children as they love to be held and are incredibly docile. Also known as the Transylvanian Naked Neck or the Turken, this bird comes in both a standard six pound variety or a smaller one and a half pound bantam. They originated in Romania/ Transylvania and have, as their name suggests, no feathers on their necks. Oddly enough, however their heads are quite feathered. The do well in cold weather, but too much sunshine can burn their necks. This is an easy going and easily tamed bird that is a below average layer. They are rare in America but fairly popular overseas.